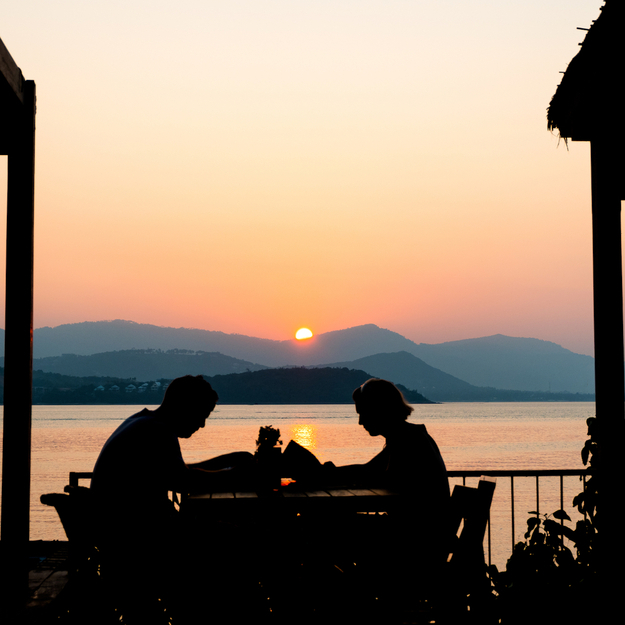 When it comes to settling on a honeymoon destination, how on Earth are you supposed to decide? The perfect experience in a specific place exists for every type of traveler all across the globe, but how are you supposed to find it? As social media rages on, the race to stand out and pioneer new landscapes continues. With that, travelers are flocking towards hyper-personalized milestone honeymoons in far-flung destinations - a major theme of the year's top honeymoon trends. So, whether you're more of a vacation traditionalist or if you pride yourself on trailblazing the next trend, here are six honeymoon destinations to keep an eye on as 2019 begins to bloom. Malta is a tiny island nation between Italy and Northern Africa that offers Mediterranean fantasies with a twist. While there's certainly no shortage of sunbathing opportunities, envy-inducing hues of blues, fresh seafood, and romantic summer nights, Malta is set apart by its unique fusion of cultures. The French, British, Romans, Greeks, North Africans and more have each occupied Malta at one point, and have all left behind architectural and culinary influences that delightfully surprise visitors today. Beachfront, all-inclusive resorts with state-of-the-art spa experiences provide the perfect dose of pampering on your honeymoon, while the capital city, Valletta, is one of the most concentrated historic districts in the world. Navigate its narrow streets while exploring art galleries, medieval churches, public gardens and more, before hopping on a daily charter to the Blue Lagoon - a paradise-like beach with perfectly azure waters on an uninhabited island just 30 minutes from the mainland. 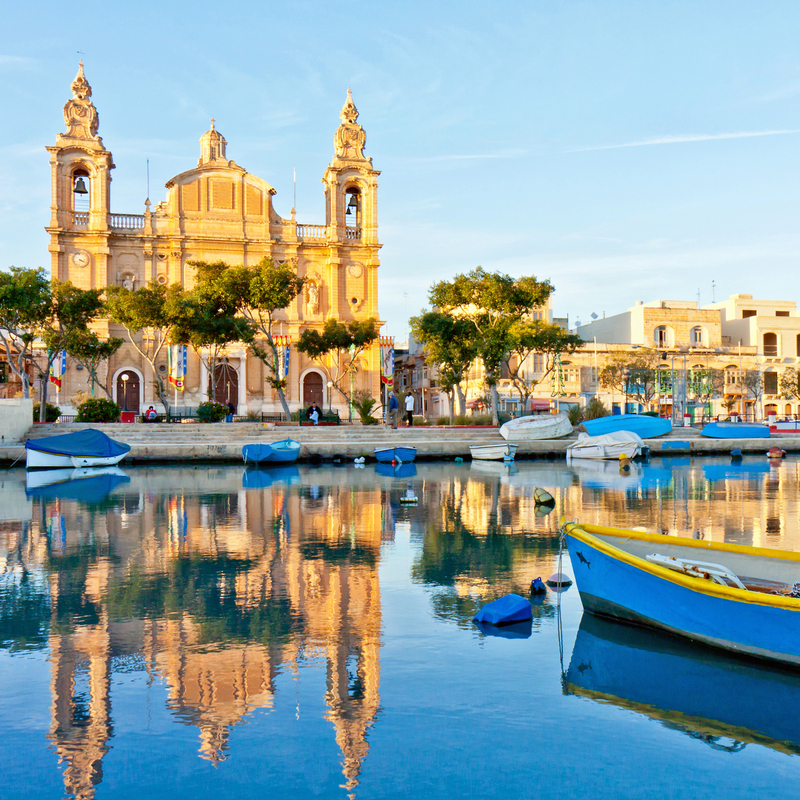 Similar to its storied history, Malta is like combining the very best of the surrounding Mediterranean into an easily accessible single destination. Looking to venture outside of your comfort zone and into complete culture shock on your honeymoon? 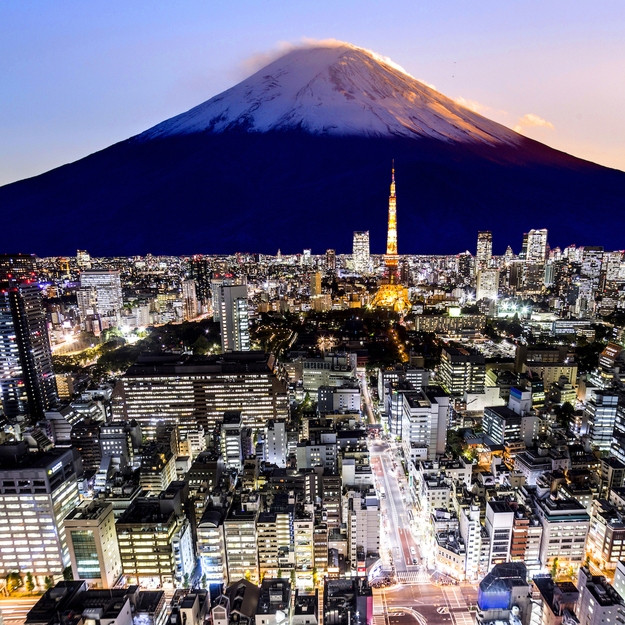 Japan is the kind of destination that is so immersive it will alter your life perspective, and you'll be left all the more better because of it. As travelers keep pushing to new extremes, the country is quickly rising in the honeymoon conversation. Noted for its contrasting cities (like bustling Tokyo, peaceful Kyoto, and historical Nara), couples that visit Japan rave about its vibrant culture, efficient bullet-train transportation, and variety of offerings across all seasons. From visiting snow monkeys and skiing in the winter to touring shrines under the colorful foliage in fall, marveling at cherry blossoms in springs, or even sunbathing on a subtropical island in summer, Japan is incredibly diverse throughout its regions and across its seasons. Round out your experience by staying in a traditional ryokan, a Japanese guesthouse which invented the hotel concept, founded under the ethos of clean aesthetics and warm hospitality. From 2,000-year-old jungle ruins to picture-perfect beaches and Ayurvedic retreats, the island nation of Sri Lanka packs a mega punch. 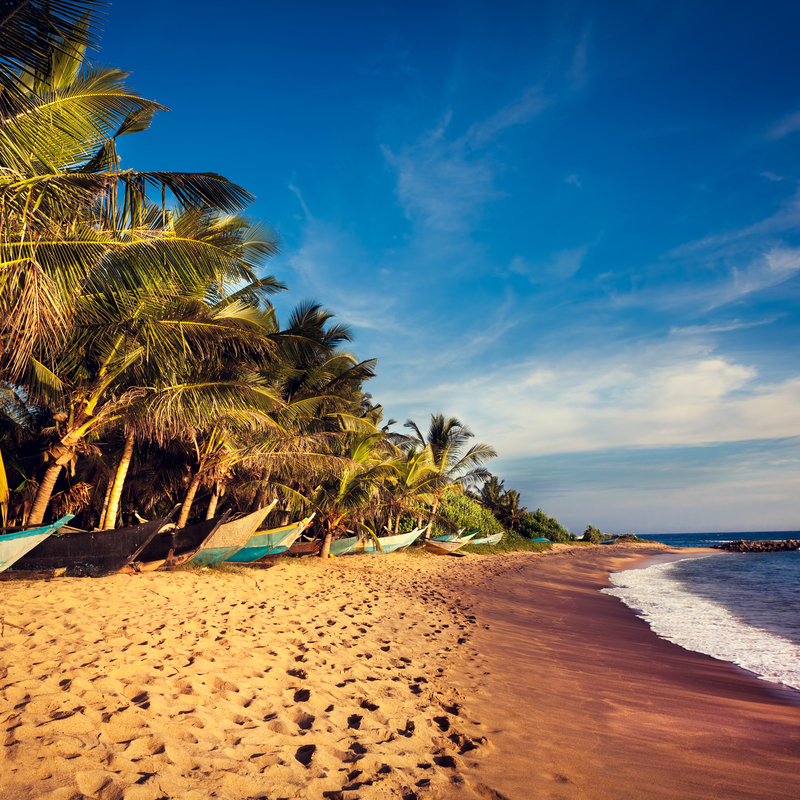 Just south of India, Sri Lanka continues to develop its tourism at a quick rate, but visiting the teardrop-shaped island can still be a bit of a challenge (most flights from the United States will require a stopover in the Middle East). The reward, however, is unparalleled. In just a single week, visitors can enjoy safari trips that rivals the best of Africa, hike through lush rainforest, experience a breathtaking train trip toward a luxury stay on a vast tea plantation, and even get up close and personal with elephants and monkeys in a national park. When coupled with sun-kissed, golden sand beaches on the country's coasts, look for Sri Lanka to steadily start popping up in your news feed - unless you beat the crowds to it. Riding the momentum of a steady ascent up the honeymoon radar is Portugal, the closest European nation to the United States. 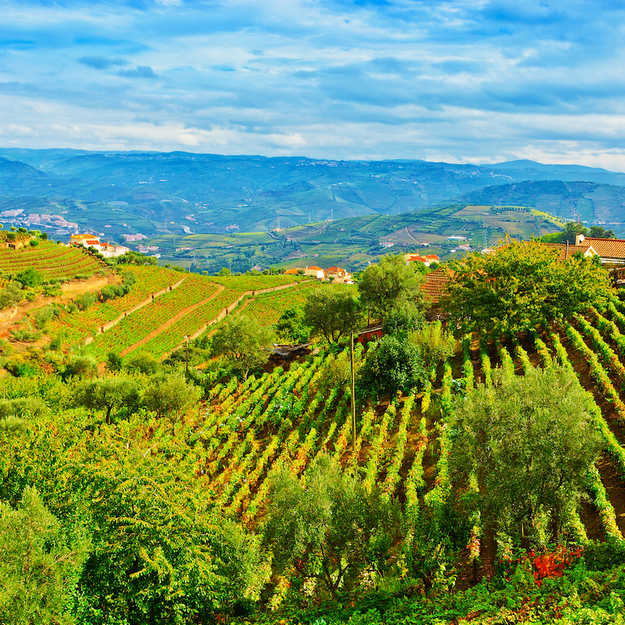 Along with its favorable proximity for a quick flight across the Atlantic Ocean, Portugal appeals to a wide variety of travelers with a plethora of options spanning up and down its entire coast. Looking for cobblestoned streets, deep history, and vibrant nightlife? Portugal's two largest cities, Lisbon and Porto, have you covered. Envisioning more of a fun in the sun type of holiday for your honeymoon? Head south to the Algarve coast, the country's most popular region, which offers everything from boutique hotels on secluded beaches to all-inclusive waterfront resorts with prime golfing. To top it all off, 2019 will see a record number of travelers to Portugal's Douro Valley region, which spans all the way from the coastal city of Porto to the country's eastern border with Spain. Here, travelers can count on the peace and serenity of a bucolic countryside region dotted with castles and world-class resorts in one of the oldest winemaking regions in the world. Pressed on time? See and do some of Portugal's best sights and activities with our 7-day honeymoon itinerary. The world's largest island nation, Indonesia has over 17,000 bodies of land scattered in the waters of Southeast Asia between the Indian and Pacific oceans. With that many islands to choose from, it's understandable why Indonesia may have been so long overlooked as a honeymoon destination. The reality is that the word is now out on a few of the country's most popular islands, where everything from stunning beaches and ultra friendly locals to yoga retreats and enormous volcanoes can be found. 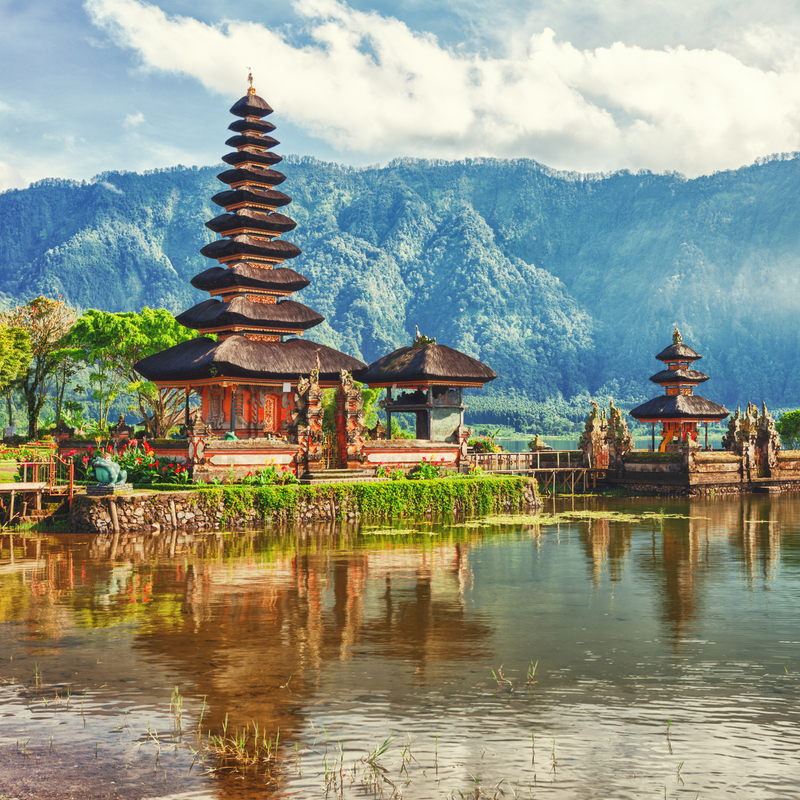 Largely responsible for the recent uptick of interest in Indonesia is the island of Bali, which has become a haven for spiritual travelers and a hot spot for holistic resorts. For a more secluded honeymoon by the sea without sacrificing the comforts of a well-run resort, head to Seram Island, home to Ora Beach which is dubbed "the little Maldives of Indonesia." Or, check out Moyo Island if you fancy a glamping experience surrounded by the beauty of lush greenery, endless savannah, and rushing waterfalls. As the world seemingly gets smaller - thanks to increasing travel routes and new levels of social connectedness every day - the journey to exotic destinations is becoming more accessible and increasingly desirable every day. Morocco is precisely the kind of place that many only dreamed of ever visiting, but are now packing their bags for. 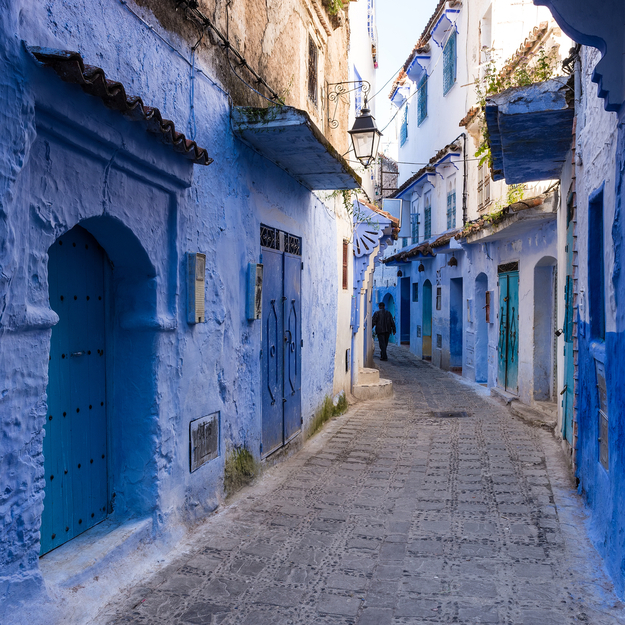 The voyage over is easier than ever, with new flight routes to and from the North African nation added every year, including a quick 4-hour stint from Portugal (which is a heavy contender for our favorite combo-moon trip of the year). The thrill of finding hidden treasures in the bustling medinas of Marrakesh and Fez, combined with the allure of sleeping under the stars in the Sahara desert make Morocco an exhilarating choice for an adventurous couple. Find out how we spent 7 days there for some insight and inspiration into visiting this magical nation.